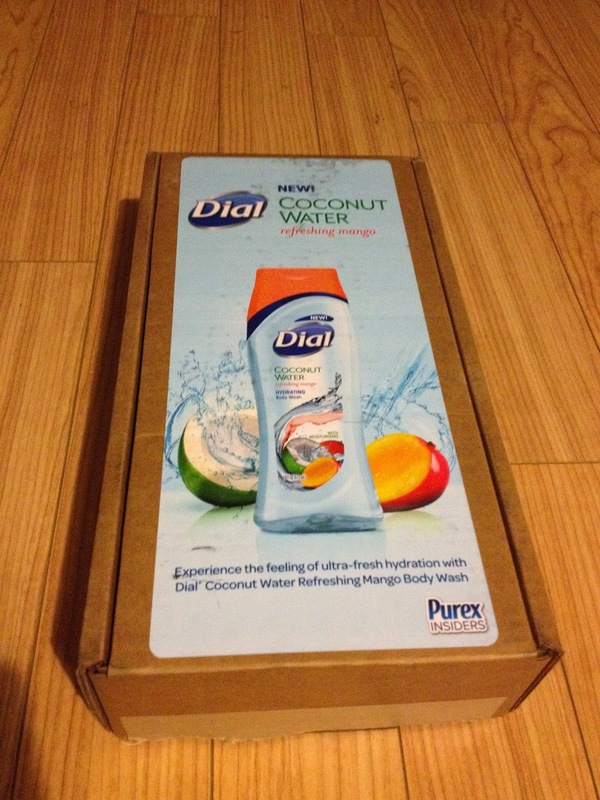 Disclosure: "The Dial" Brand provided me with a sample of Dial Coconut Water Refreshing Mango body wash in exchange for a product review. However, all opinions expressed are my own. Look at the very cool box that arrived in my mailbox recently. 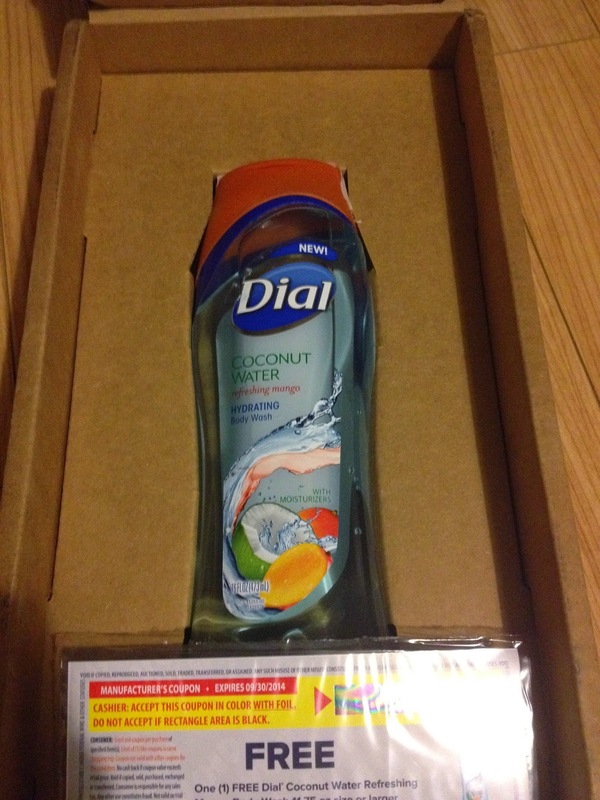 I love the Dial family of products and my daughter and I were thrilled to get the Dial Coconut Water Refreshing Mango Body Wash as a sample to try. When we opened the box and smelled the body wash, she announced, "It smells like summer." Who doesn't want a little bit of summer year round? I like the Dial body wash products because it's truly a family body wash. Even my boys didn't complain that the smell was 'too girly'. I think that's a great success. Dial's nourishing body wash helps with skin care. My kids loved this because of the delicious scent. I liked it because they USED the body wash in order to get really clean. I love both the scent and the way my skin feels clean and fresh after I've used it. I don't know about you, but Dial products have been a part of my body care routine since I was a small child. My mother and grandmother both used Dial products in their homes and I continue that tradition. 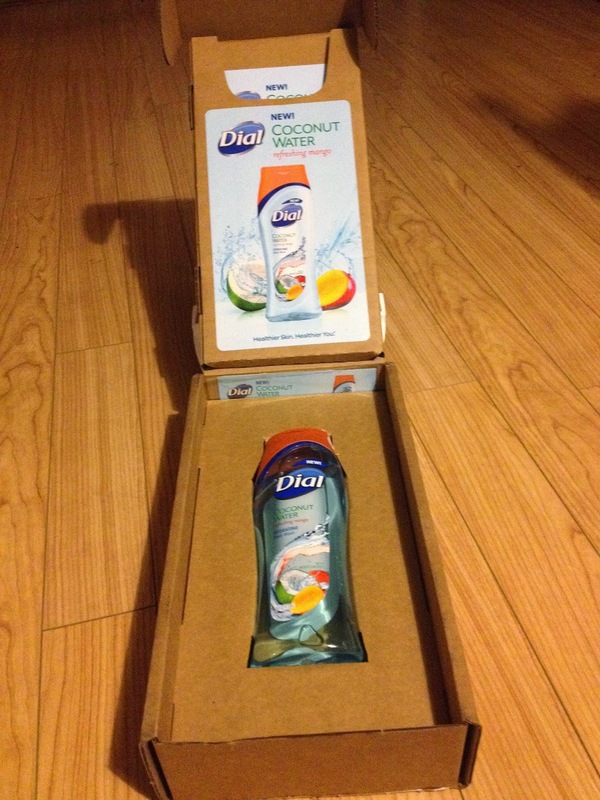 What is even better than a bottle of Dial Coconut Water Refreshing Mango Body Wash for my family? How about the chance to win a bottle for yourself. I was given a free coupon to give away to one of you. Please be sure to fill out the entry form below. Limit one set of entries per household. I also like their liquid hand soap. 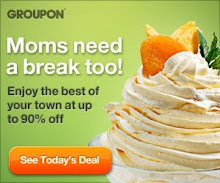 I would like to try the new froyo body wash!